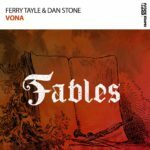 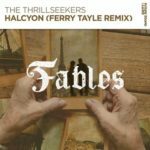 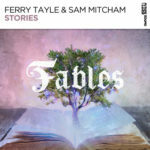 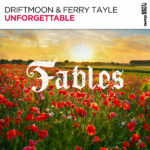 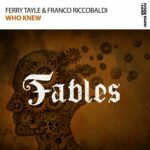 FSOE Fables head Ferry Tayle returns home with his next Trance instalment. 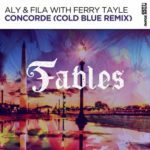 Combining intricate beats and uplifting melodies, this is yet another gem from the main man himself. 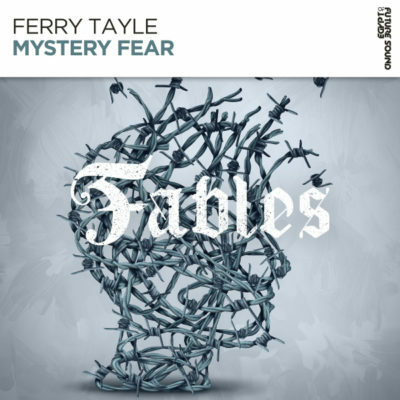 Tagged Ferry Tayle, FSOE, FSOE Fables, Future Sound Of Egypt.